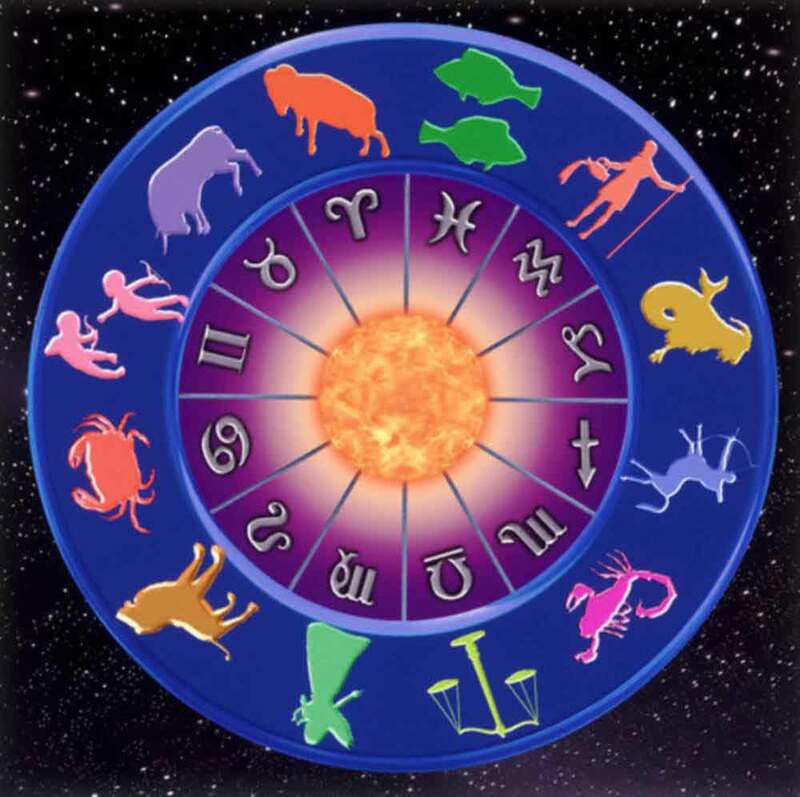 Horoscope is a professionally drawn astrological diagram or chart that connects the heavenly or celestial bodies like sun, moon, planets, and stars with our daily and special events such as marriage, job, childbirth, and career growth. Classical and modern approaches to astrological drawings are characterised by real horoscope reading of compatibility in personal relations and marriage alliances. In India, Traditional Vedic astrology uses the kundali or natal chart using Nakshatras or lunar/moon constellations. This ancient technique is very accurate and highly suited for bride and groom compatibility checking and professional horoscope match making. The kundali matching is a very important factor for the prospective couple as marriage is a cultural, religious, and spiritual event in India, with lifelong significance. Astrology requires precise calculations based on the birth date, geographical location of birth for longitude and latitude based measurements, as well as the integrity of the professional astrologer. In Vedic astrology, Kundli Matching for marriage proposals has very important consequences, particularly for traditional customers. The influence of planets and constellations on earthly events are given due significance, and customers insist on making perfect matches so that their children lead blissful and domestic lives after the marriage ceremony. At our centre, We ensure that the cultural and spiritual significance is acknowledged and our dedicated astrologer provides the best horoscope matching after careful preparation, observation, and reading of the bride and groom's respective natal charts. When two people are getting married, It is very important that the very heavens bless them so that they lead a happy life in a peaceful home. The integrity of the couple has its importance, but the harmony of marriage can only be assured by greater powers such as the celestial bodies. Our professional and effective horoscope match making method depends on Vedic rules, scientific accuracy, mathematical precision, and spiritual integrity. In addition, The dedicated and disciplined astrologer does not discriminate on the basis of caste, creed, race, religion, or region. Customers are courteously received and a personal affinity is developed through proper communication while reading and preparing the natal charts for compatibility study. The comparison of the bride and groom's charts is done in a positive and open frame of mind and importance is given to character, interests, hobbies, likes, dislikes, and other significant factors. The best quality kundali milan always includes Ashtakoot and Guna Milap checking. The nakshatra or lunar constellation arrangements are studied and read in a focussed manner by our astrologer. The location, relations between various houses, arrangements, orientations, etc., are carefully analysed and the final prediction or decision is conveyed in a confident manner. The horoscope matching services not only ensure the success of marriages, but also assist the marrying couple by providing valuable guidelines and instructions. The attractions and repulsions between the two partners are related with the star signs and character analysis is also performed before communicating the final decision. Various factors are studied and analysed in a professional and real horoscope reading session. The sun and moon signs, lagna, janma nakshatra, and planetary arrangements are carefully read to finalize compatibility or incompatibility of the bride and groom. Are you looking for Kundali milap done by spiritual astrologer with blessings of Maa Durga? Call us on weekdays or send an email at the earliest for more information on kundali reading or horoscope matching.